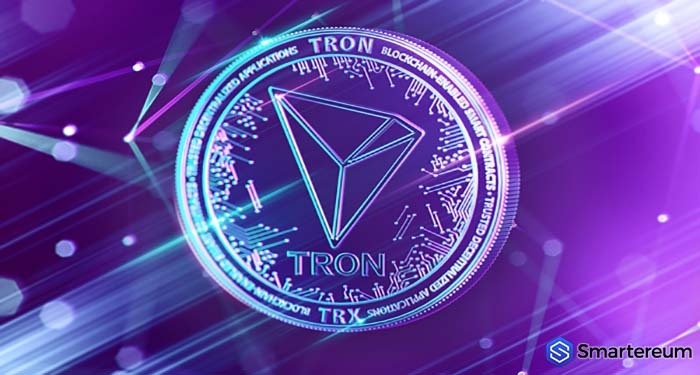 Recently, the founder and CEO of Tron (TRX) Foundation tweeted about the recently burnt TRX ERC-20 tokens; this would be the fifth batch of tokens the Tron Foundation has burnt. According to the post by the CEO on his official Twitter account, the amount of Tron (TRX) ERC-20 tokens that were burnt are approximately 4.9 billion. After the launch of Tron (TRX) Mainnet which took place on the 25th of June, the Tron (TRX) Foundation started the process of coin burn. According to the Foundation, the token burn is regarded as the final phase of the migration of Tron (TRX) from the blockchain of Ethereum (ETH). During the first batch of ERC20 token burn, the Tron Foundation burnt a total of one billion ERC-20 coins worth about $50 million. 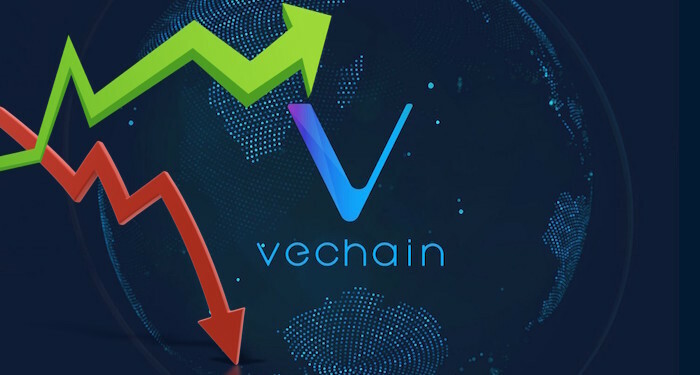 The motive behind the burning of tokens is to reduce the total number of tokens in circulation and to bring it under control, this would, in turn, increase the value of the coin. The Foundation also said that the token burn would encourage fair distribution of the digital currency. 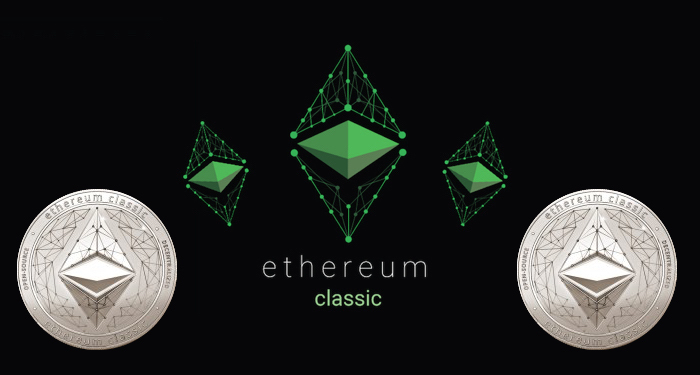 Nevertheless, some supporters of the digital currency on several social media platforms are not very happy with the process of ERC-20 token burn. After the Mainnet launch of Tron (TRX), the blockchain project has gotten support from a lot of digital currency trading platforms. The most recent supports, as announced by the Foundation, included Tron (TRX) being listed on trading platforms including Cobinhood, SatoWallet, and Bittrex. 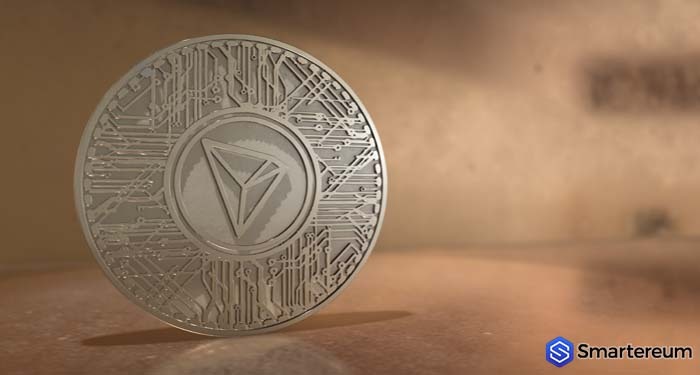 At the time of writing, Tron (TRX) is changing hands at $0.01995 after a decrease of about two percent over the past twenty-four hours. The digital currency currently has a market cap of $1.31 billion and its trading volume over the past twenty-four hours is $110.51 million.